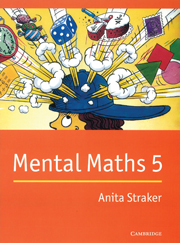 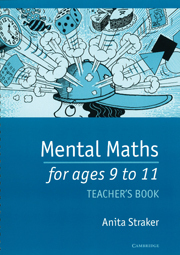 This resource book for teachers is intended to help children aged 9 to 11 (Y5 and Y6, P5 and P6 in Scotland) to think about numbers and carry out mental calculations. The first part contains suggestions on ways of working, and classroom organisation. The second part has a series of ideas for oral work, some most suitable for small group work, others for the whole class. 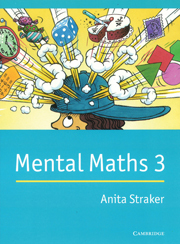 The third part contains 32 pages of photocopy masters of games and puzzles that will give children enjoyable practice of mental calculation. 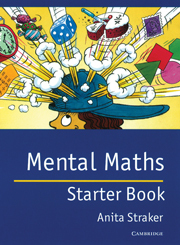 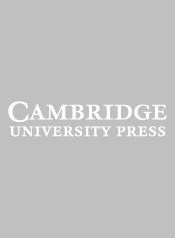 Solutions to the puzzles are included at the end of the book, along with the answers to the two pupils’ books that are published separately. 4 Answers to Mental maths 1 and 2.